Novaquark, the developer behind the upcoming PC sci-fi sandbox MMO Dual Universe, just opened a brand new studio in Montreal. Back in 2014, Novaquark was founded in Paris, France and has been chipping away on its sci-fi sandbox MMO Dual Universe since. 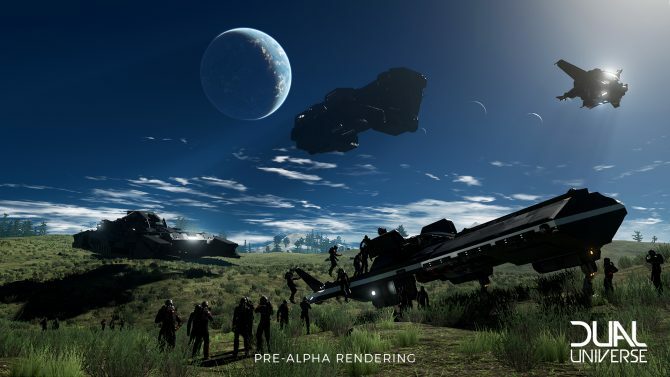 Just days before the game’s Alpha 1 Test on Valentine’s Day, Novaquark announced that it would be expanding with a brand new studio in Montreal that will assist with the development of Dual Universe going forward. 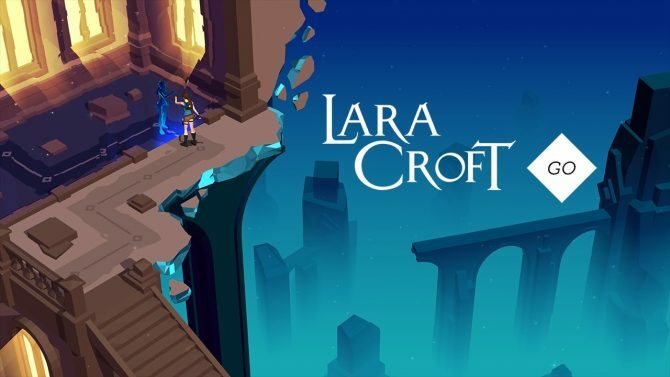 The fledgling studio will be led by General Manager Stéphane D’Astous. 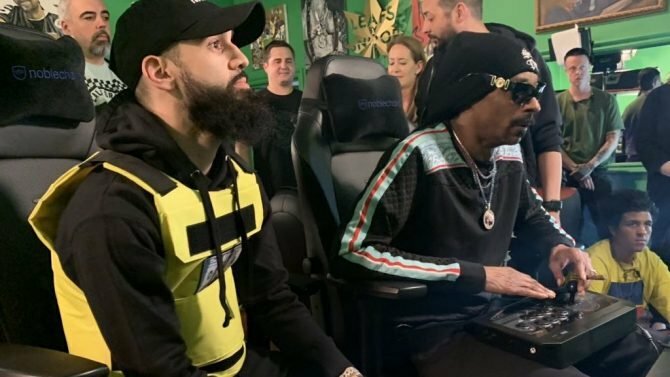 While his name may not be instantly recognizable to most, he was a key member of Eidos Montreal and Square Enix Montreal in their formative years and even previously served as Ubisoft Montreal’s Director of Operation. Stéphane seems quite happy about his new position, calling it “a true honor” to join Novaquark Montreal at its inception. 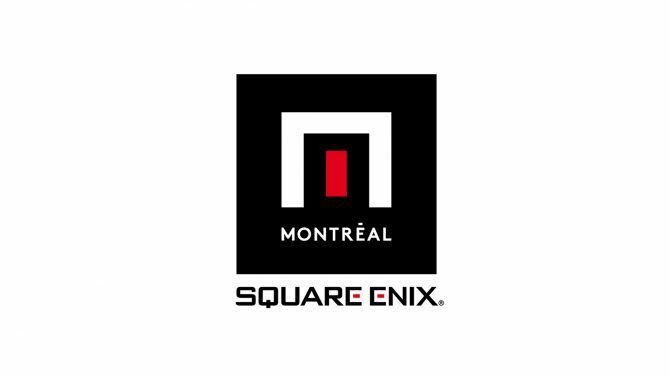 As for Novaquark Montreal itself, the studio will mainly be focused on production and is setting out to hire 50 people. During these next few formative years, the new studio will just be assisting the Paris team with the creation of some of Dual Universe’s main features leading up to the MMO’s official release in 2020. 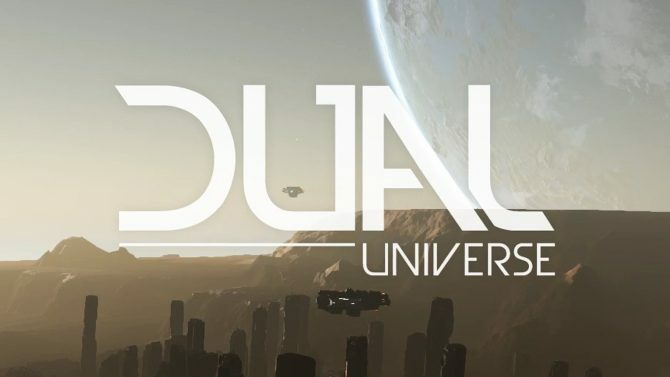 In celebration of Novaquark Montreal’s formation, the developers are actually planning to hold a live demo of Dual Universe in Montreal on March 5. If you are from the area and interested in attending, you can already register on Eventbrite. While the game is still in the alpha stages of development, it does seem to finally be coming together pretty well. For those of you who can’t attend that Montreal event and didn’t back the game on KickStarter, you can still see what the Alpha is like in the nearly hour long video below. 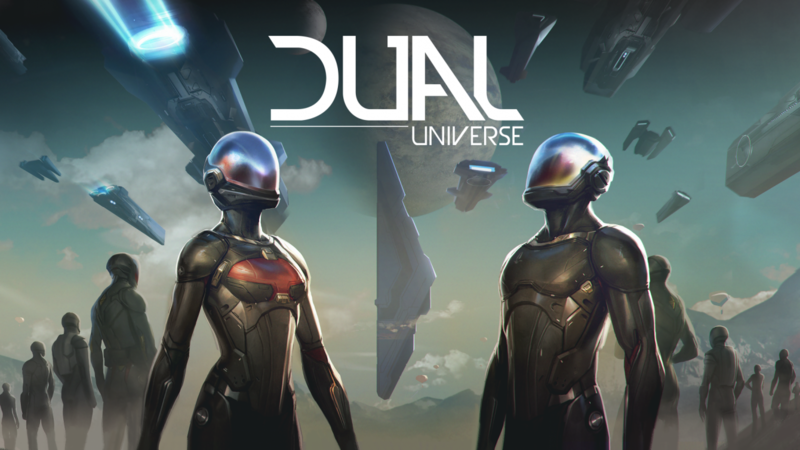 Novaquark’s Paris and Montreal studios are currently working hard to ensure that Dual Universe releases for PC sometime in 2020. Developer and publisher, Novaquark, recently acquired one of Eve Online's original developers from CCP games to make Dual Universe a massive and unique gaming experience.